One of Toronto’s most popular pizza chains is coming to Vancouver for the first time, and we couldn’t be more excited. 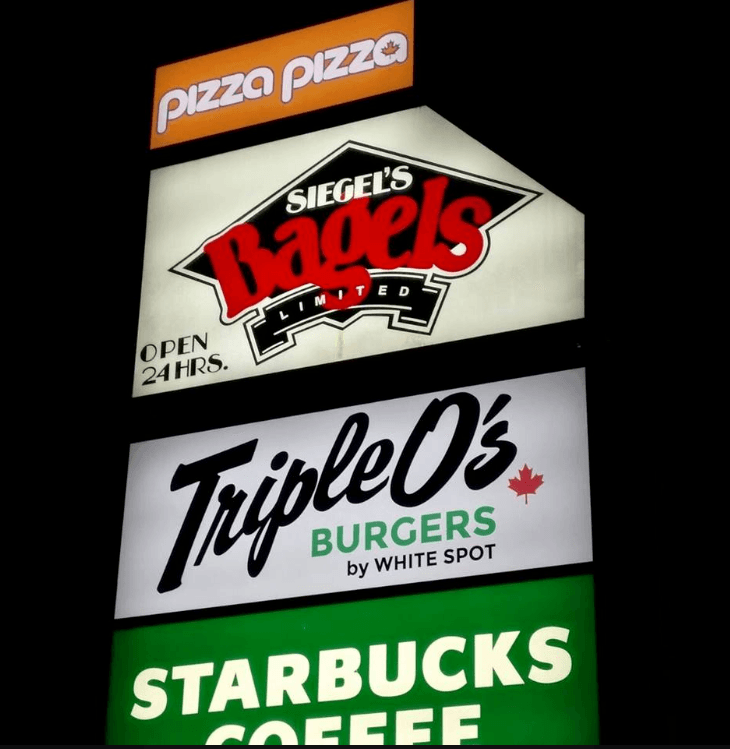 Toronto-based Pizza Pizza appears to be going into the same plaza at the much-loved Siegel’s Bagels, Triple O’s, and Starbucks on Cornwall Avenue in Kitsilano. 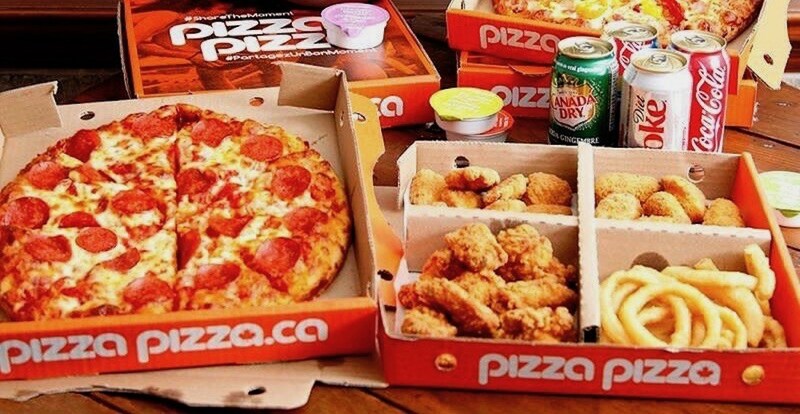 Currently, Pizza Pizza operates one other location in Metro Vancouver in New Westminster. The signage on the Kits location has been up since mid-April. Daily Hive has reached out to see when can expect these hot slices from out east, stay tuned.